Shakespeare turns 450, the media tells us (although he doesn’t look a day over 225), and the Globe Theatre is planning on performing Hamlet in every country on earth. In the spirit of modern journalism, I submit the following issues to remove the happiness from these tidings and replace them with appropriate 21st century doom and gloom. What if it isn’t really his birthday? According to Time magazine, he was baptized on the 26th, which usually followed the birth by three days. But we can’t be sure. What if there was a blizzard? If the Royal Shakespeare Company starts performing in various countries, what if new countries are formed or several countries merge. This might mean that some new counties get skipped, RIGHT WHEN THEY NEED A LITTLE HELP, THANK YOU! And if two countries that merge already had their Hamlet performance it means that they got more than all the other countries. 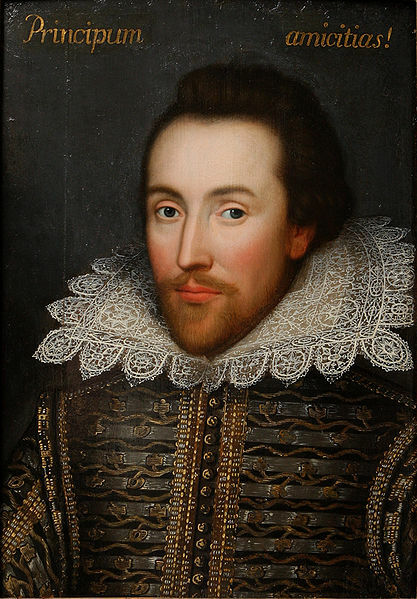 Besides, there’s always been doubt about whether William Shakespeare REALLY was the one who wrote these works. Some claim they were actually written by Sir Francis Bacon, Christopher Marlowe, Sir Walter Raleigh, John Donne or Queen Elizabeth. Could have been any one of them – or even all of them in a giant conspiracy! Or, maybe it was Al Gore.